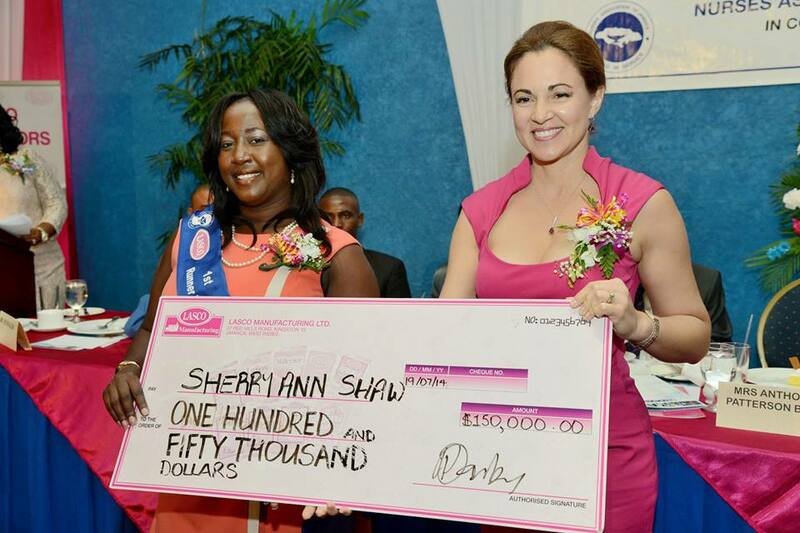 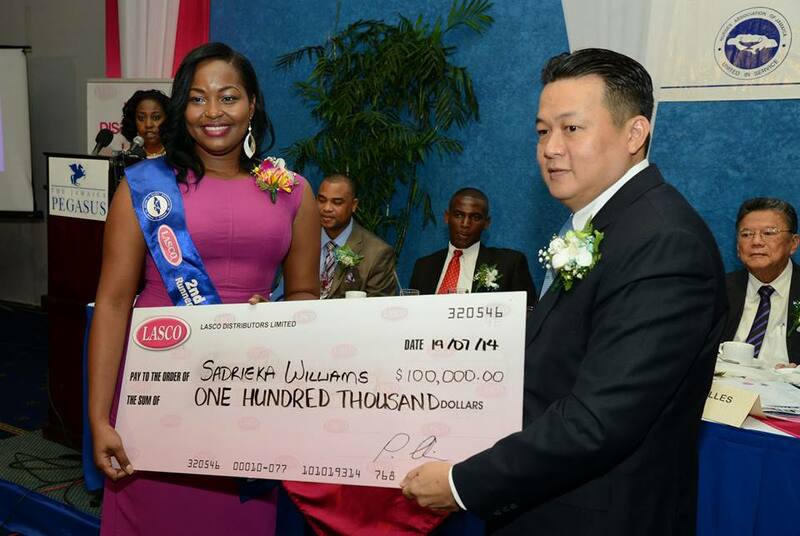 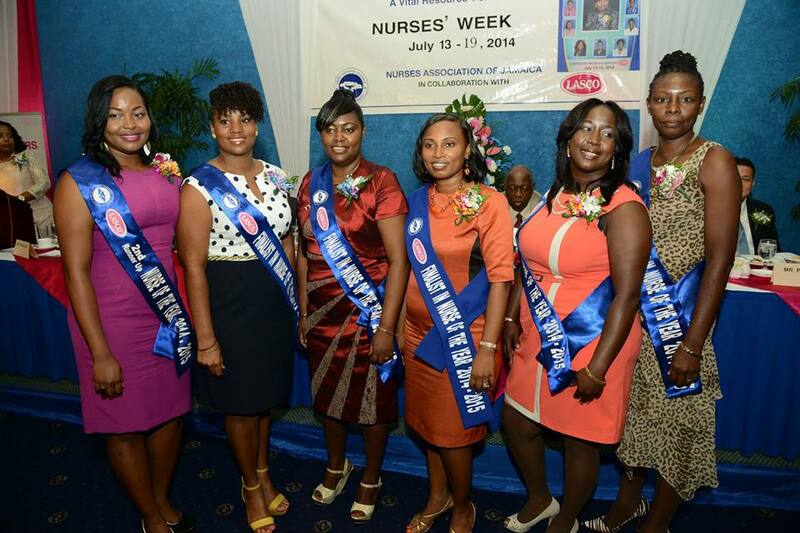 Since 1999, LASCO has partnered with the Nurses Association of Jamaica (NAJ) in the annual staging of the National Nurse of the Year programme, which recognizes and pays tribute to outstanding members of the nursing profession. 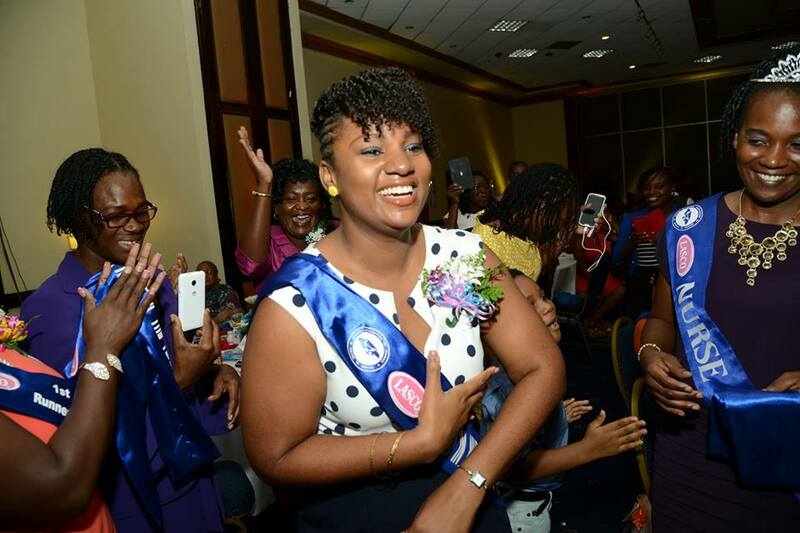 The Nurse of the Year (NOY) Programme is the recognition of pacesetters within the profession who have displayed high professional, ethical and personal development standards. 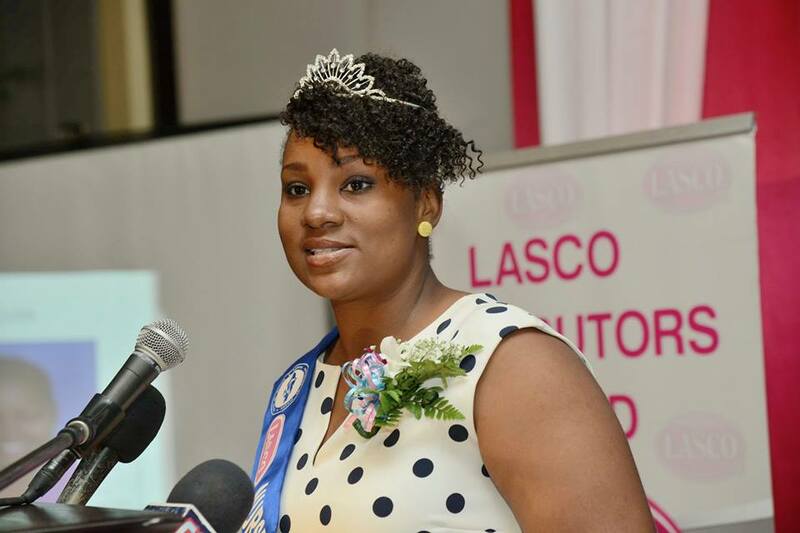 In 2013, LASCO has provided support valued at over 300,000, with over 5,000 nursing practitioners directly and indirectly reached through the programme. 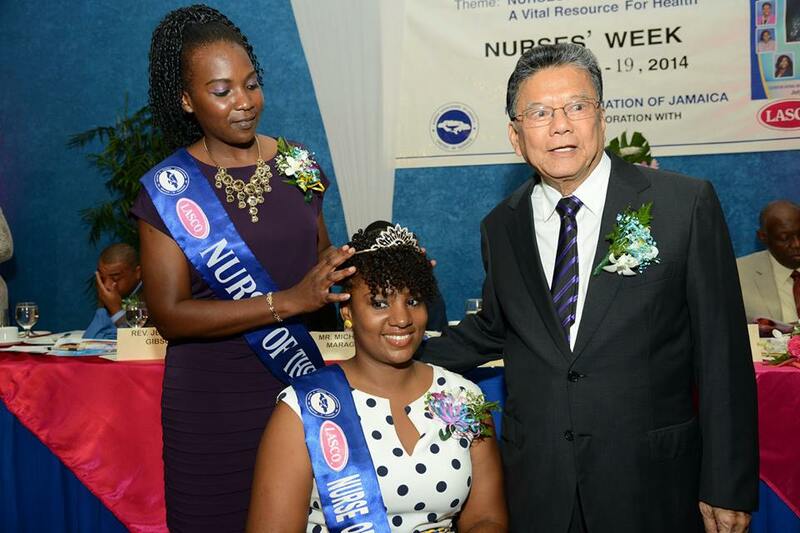 Interested nurses island wide are required to fill out an application form and submit it to the office of the Nurses Association of Jamaica. 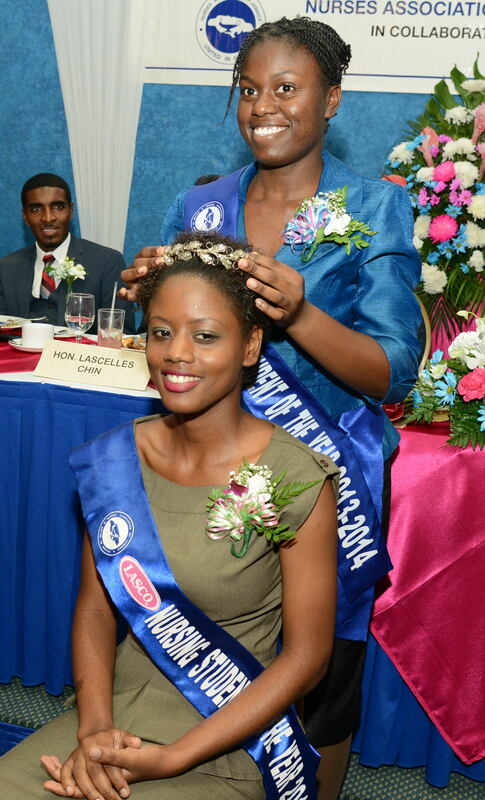 A short list of applicants is prepared after which they go through an interview process. 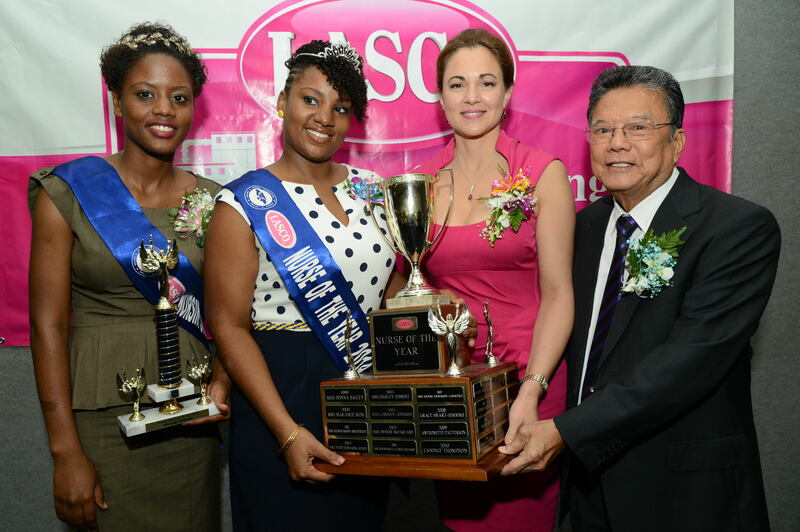 The finalists are then selected and are asked to make presentations/demonstrations before a panel. 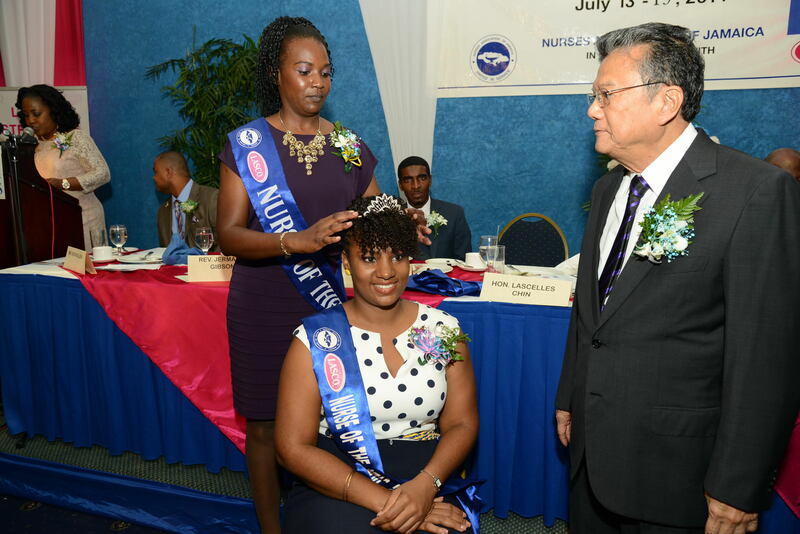 Based on the scores assigned, the Nurse of the Year, first and second runner-up as well as the Student Nurse and first runner up are selected. 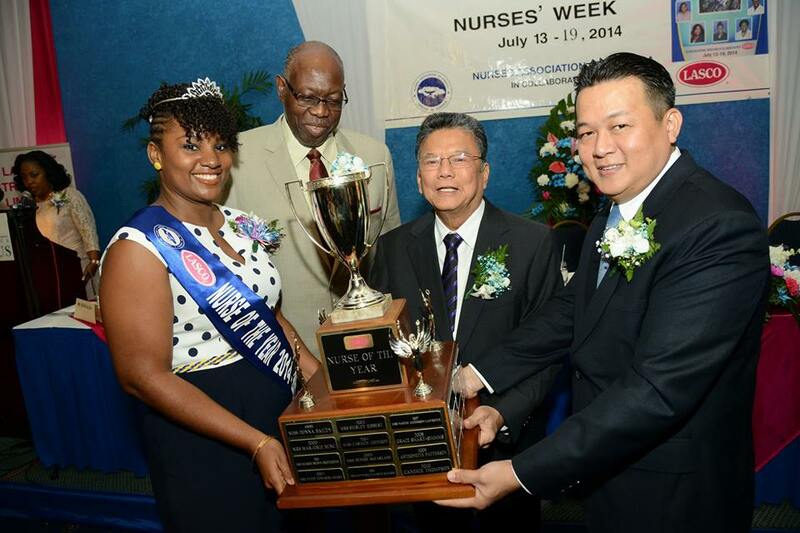 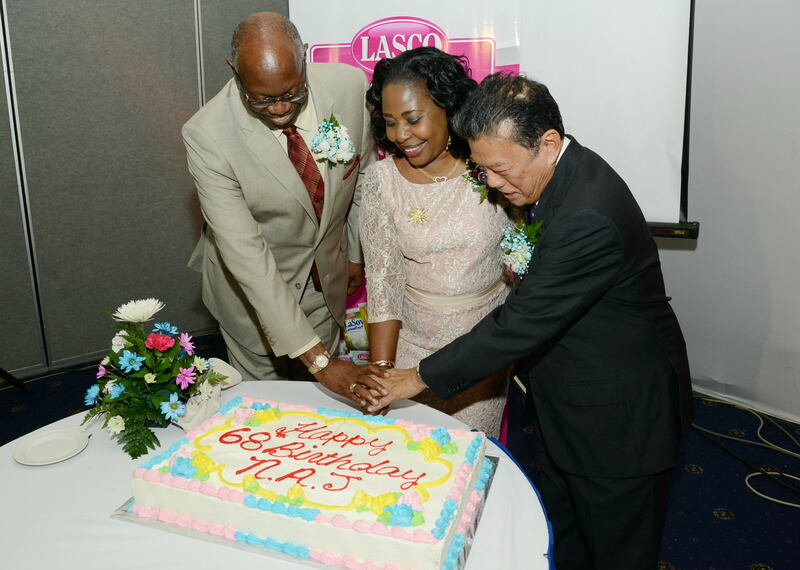 LASCO and NAJ are also partners in the hosting of National Nurses Week every year.